Tara Lauren Retro Bridal Shoot. 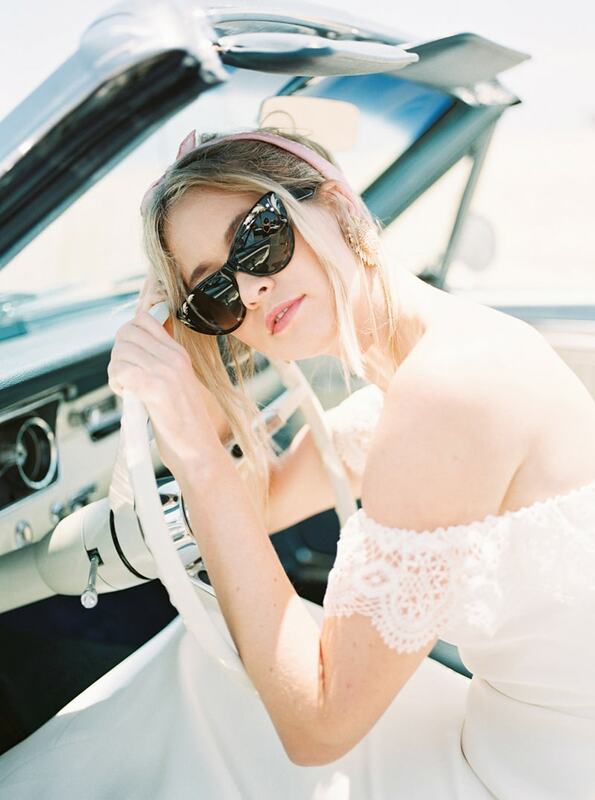 Visions of a modern day Bridget Bardot on a road trip through California's Pacific Coast Highway fosters a retro tone for this beachside Americana-inspired bridal shoot, featuring five summer-ready gowns from Tara Lauren. 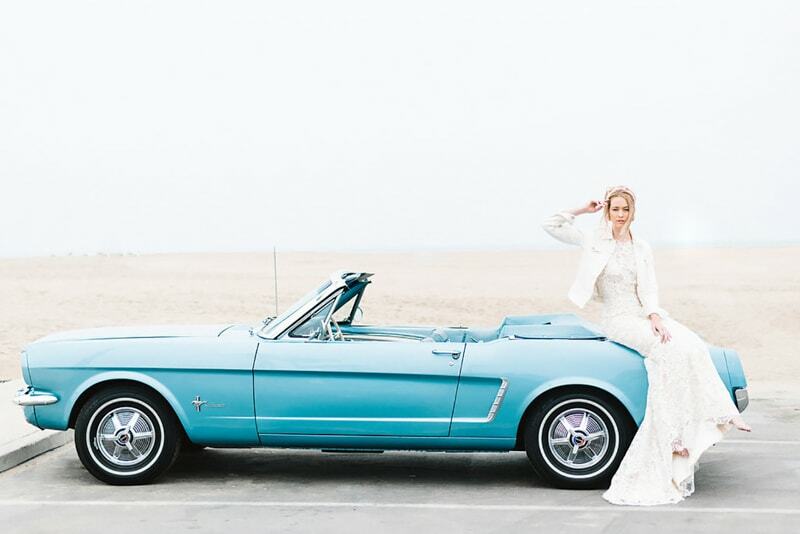 The trip begins in Newport Beach where a 1965 baby blue Ford Mustang awaits a blonde-haired bride. Her first look starts with a pink pastel scarf wrapped around an updo that features wispy curls to frame her face and raffia woven sunflower earrings. She dons Tara Lauren’s Caprice gown, a gorgeous high-neck design that features delicate Battenburg lace, an open back and slim silhouette with a train. For a touch of casual style, she adds a white denim jacket. Next, she is ready for the beach with her off-the-shoulder silk Reese gown, featuring a keyhole back and delicate lace flutter sleeves. And for a flirty accessory, she adds a pair of classic black sunglasses. 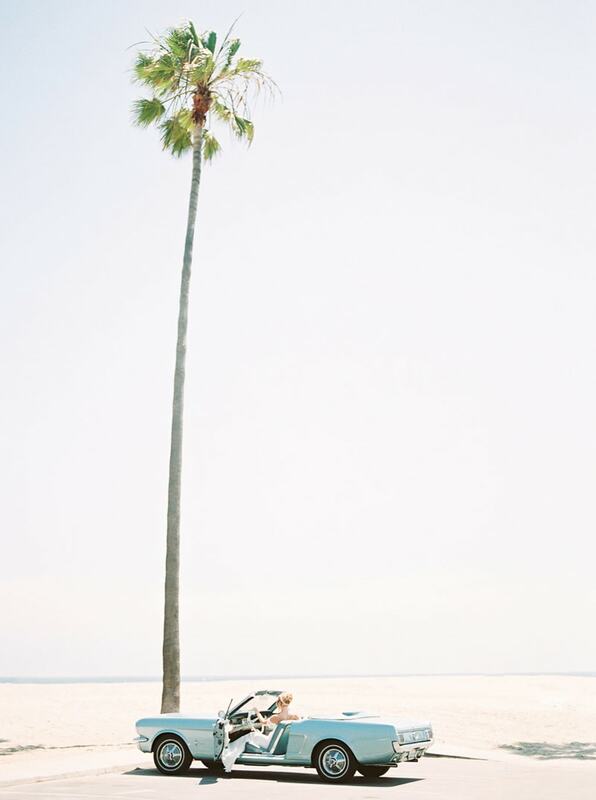 The bride cruises down the California coast to Laguna Beach towards her next destination: the Laguna Riviera Hotel. 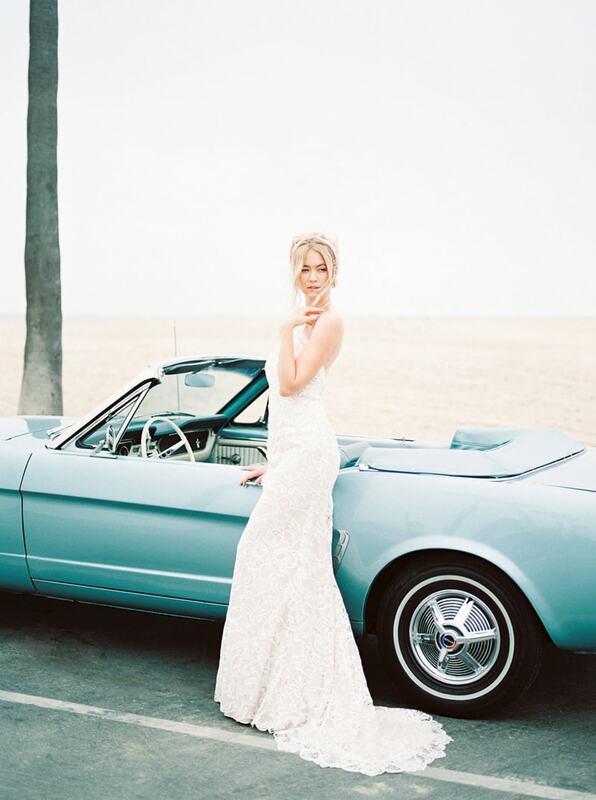 She sports the simple silk Devon gown which pairs perfectly with this vibrant beachside location. With its slim silhouette and thin straps, the bride’s look is complete with a retro-inspired cat-eye and a casual updo. She strolls through charming Laguna where the picket fences make for a lovely backdrop. 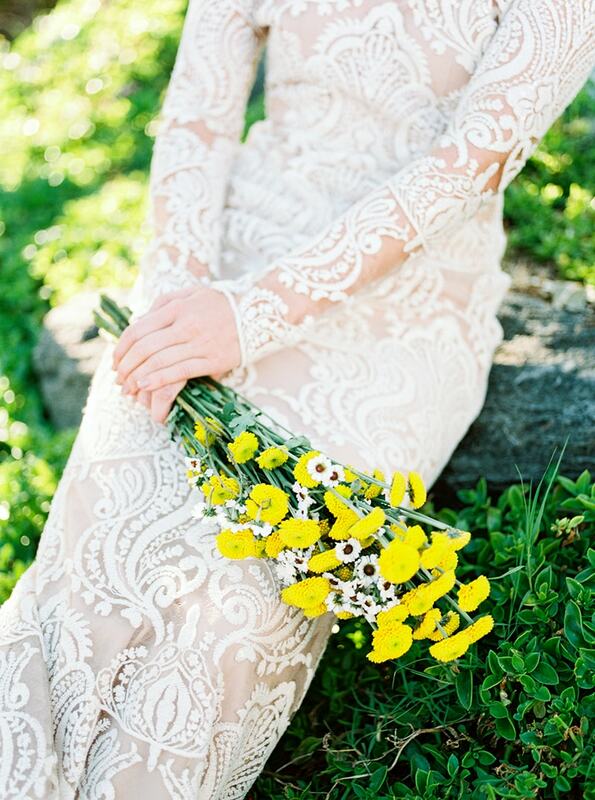 With its fitted angular lace and graceful train, she picks flowers in her strapless Brixton gown. Her hair is styled in a statement French braid that’s perfect for a breezy afternoon. Her final look features the Harlow, a stunning sequin long sleeve lace gown with a body-hugging silhouette and open back. Like a gentle image appearing before the sunset, she makes her way to the water where she gracefully traverses the rocky shore. 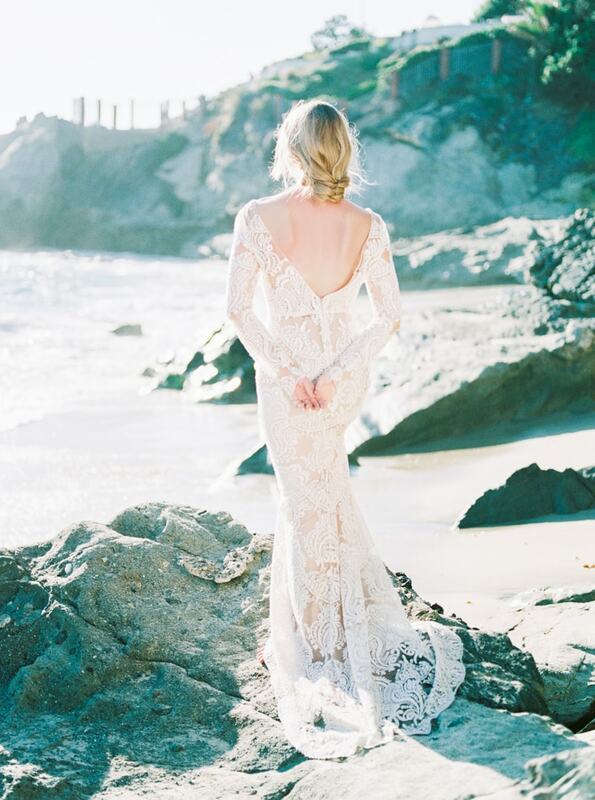 Her one last look on the beach proves brilliant, as the sequins on her gown capture every drop of sunshine left in this beautiful California day. Tara Lauren’s looks evoke romance with undisputed freshness that's perfect for the season thanks to their breathable silhouettes, unique lace and distinct alternative modern details. 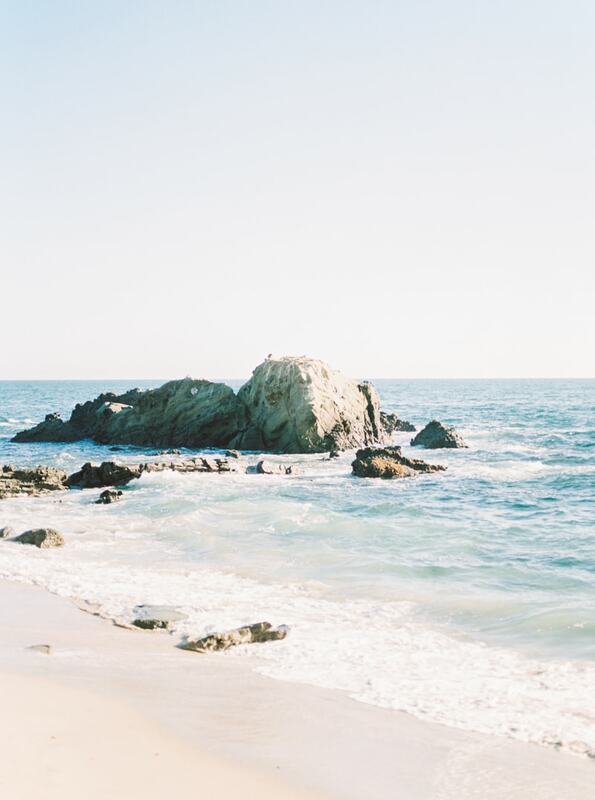 Inspired by iconic beauties and the vivacious California coast, this collection proves that no matter where your wedding adventure takes you, elegance is sure to follow.